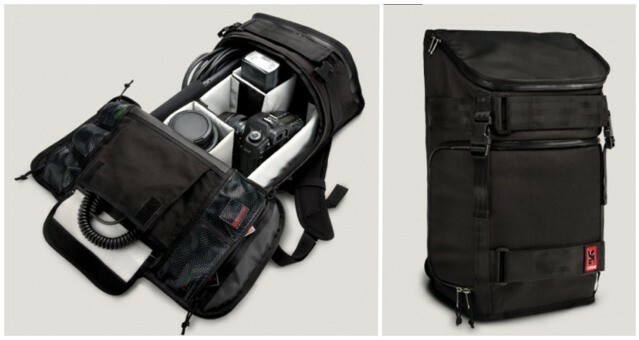 Slim, yes, but this bag can haul your daily carry. Baron Fig, the brand that achieved a cult following among designers and artists with high-quality notebooks and pens, has come up with a thoughtful way for you to carry their tools. Its new line of bags is called Bags for Thinkers, but the thought put into the function of each bag – a backpack, messenger bag and tote – goes beyond a clever name. How each works was created after soliciting the input of the fans of its other products. The booq Shadow keeps what you're carrying in the dark. A shadow is a form of great substance that keeps its details hidden. 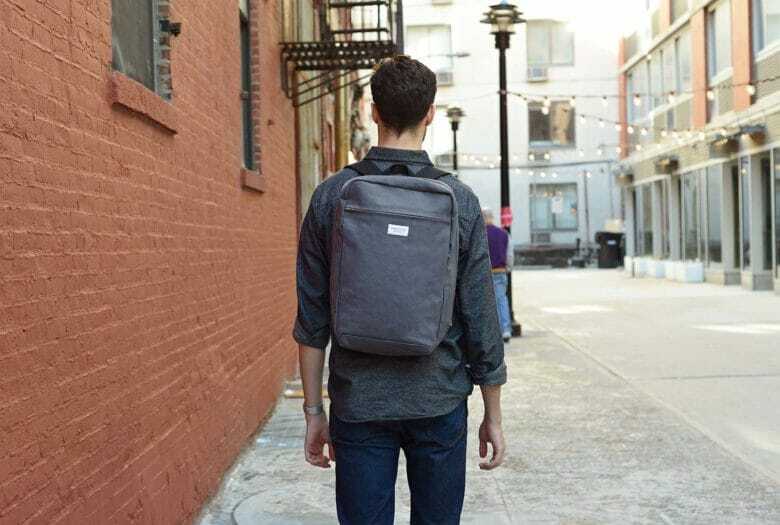 Such was the inspiration for the designers at booq with a new messenger bag aptly named for what it does not reveal – your expensive tech gear. The Shadow, available in gray and black, is elegantly spare in its look, which is part of its m.o. to discreetly carry your computer and other valuables. 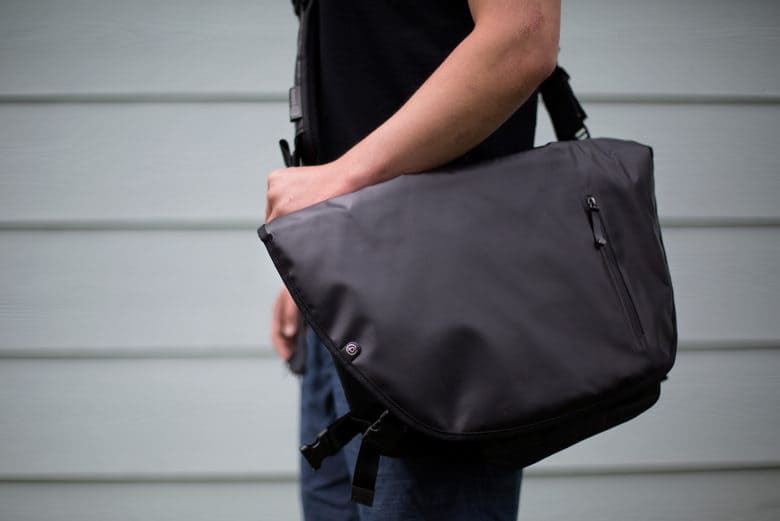 Get all your stuff together in this lightweight, classy, functional messenger bag. Ever try to go from home to the gym to the office to the party in the same day? If you have, you’ll know that move requires a lot of carrying capacity, typically across several bags. Now try to do all that as an eco-warrior on a bicycle. You’ll want one big, waterproof bag that can hold your work stuff, your gym clothes and maybe a rain coat in case it gets wet out there. 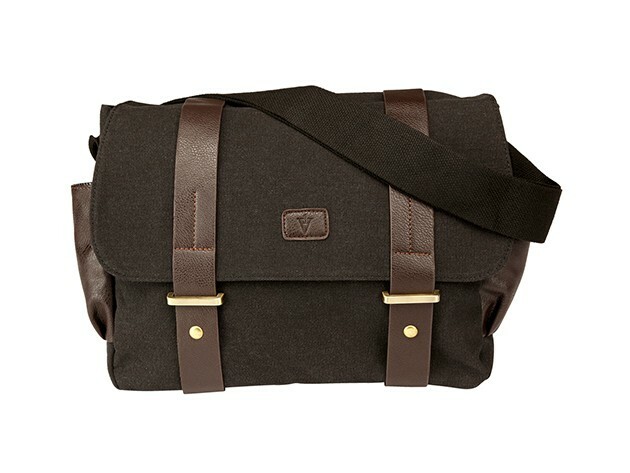 Stylish and useful, the Vitesse from WaterField Designs is a lovely, waxed-canvas messenger bag that will fit all that stuff. 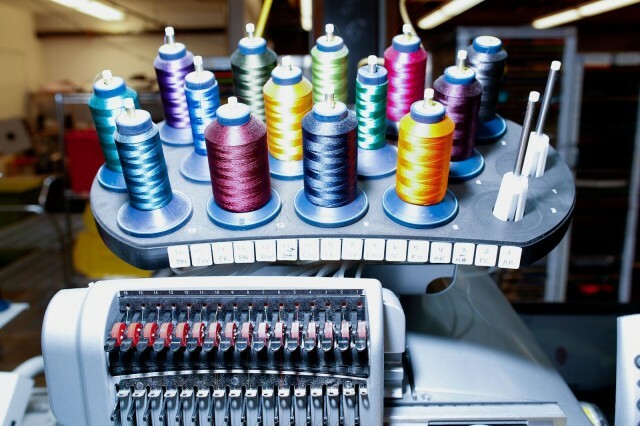 SAN FRANCISCO — Twenty-five years ago, a bike messenger sat in his garage and used an old-school Singer sewing machine to stitch his mark on the world. 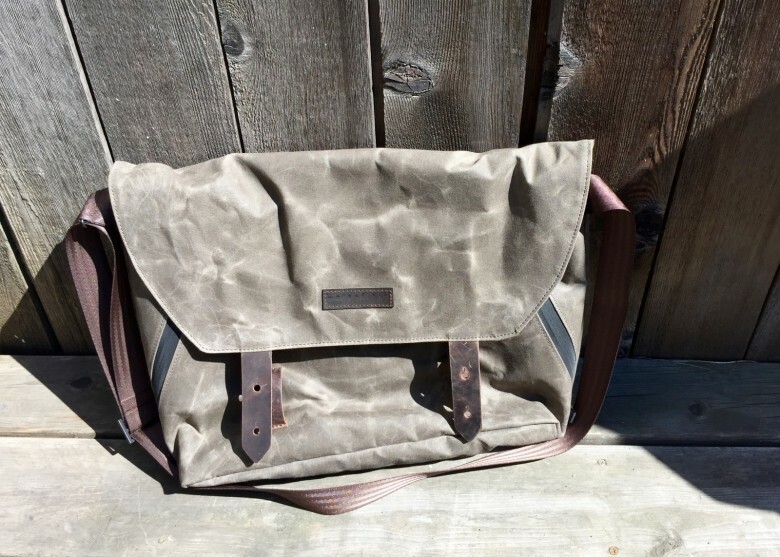 That bike messenger was Rob Honeycutt, and the bags he made in 1989 were called Scumbags. They were designed for use by the city’s notorious two-wheeled delivery riders, whose fashion sense tended toward crude cutoffs, T-shirts and hoodies. A year later, Honeycutt changed his operation’s name to Timbuk2, and the company’s been crafting an increasingly ambitious line of bags ever since, expanding far beyond the world of tattooed dudes on fixies. “Timbuk2 wasn’t going to the office 25 years ago,” CEO Patti Cazzato told Cult of Mac during a recent tour of the company’s Mission district factory, where all of Timbuk2’s custom bags are made. 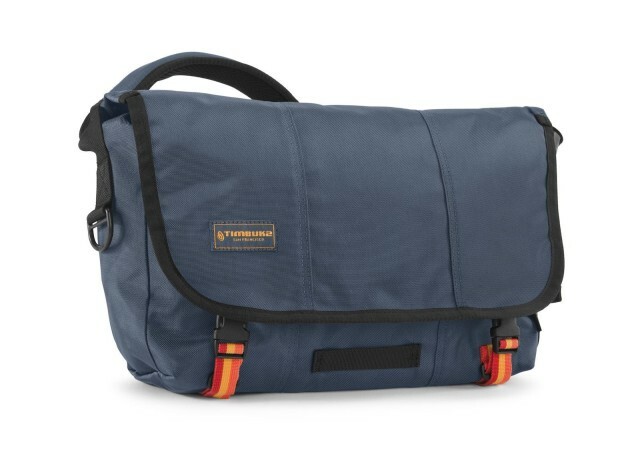 With a seriously rugged style, the Intrepid Journeyman messenger bag is nothing to be trifled with. 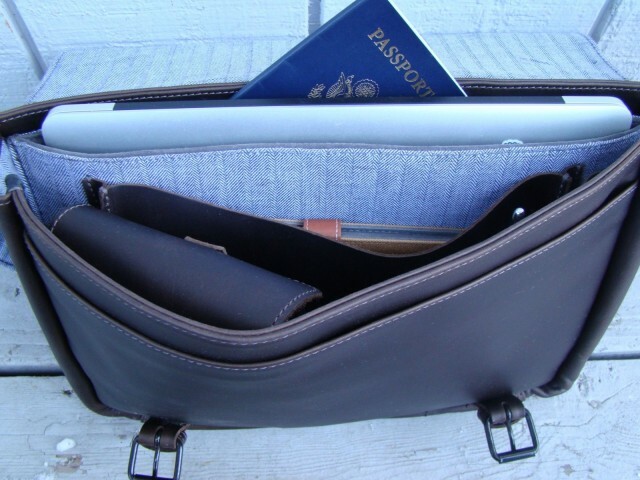 The soft brown leather exterior enfolds the utterly solid yet flexible abilities of this cross-shoulder travel bag, which will become an asset in almost any travel situation. Journeyman Messenger Bag by Intrepid Bag Co. Unless, of course, you need to carry a whole lot of things with you. In that case, the minimalist design of the Journeyman may not perfectly suit. What it contains, however, it contains well, and it meets an even more important criterion: how it carries. A cross-shoulder messenger bag must be able to sit high up on your back without crushing your chest or killing your shoulders. You should be able to carry the thing all day long without starting to feel that mid-shoulder ache that a poorly fitting shoulder bag tends to invite. The Journeyman was designed with this sort of wrapping fit in mind. No one but actual, honest-to-God bicycle messengers had the authority to wield a Timbuk2 messenger bag. If you were an iron-assed hard case living life on a bike, you’d probably earned the right; though you might still have found yourself the target of diluted messenger disgust. That was the pervading vibe 15 years ago when I bought my first Timbuk2 bag, a Bolo (back then, each size had a name; the Bolo was the large version). Make no mistake, these were Messenger Bags: simple, voluminous, virtually indestructible black holes, able to swallow an inordinate amount of awkwardly dimensioned deliverables, specially stabilized for use on the bike exclusively. The only grudging nods to civility were a couple of pockets sown onto the outside of the bag and an optional padded shoulder strap. And apart from a few minor changes, it’s stayed that way. 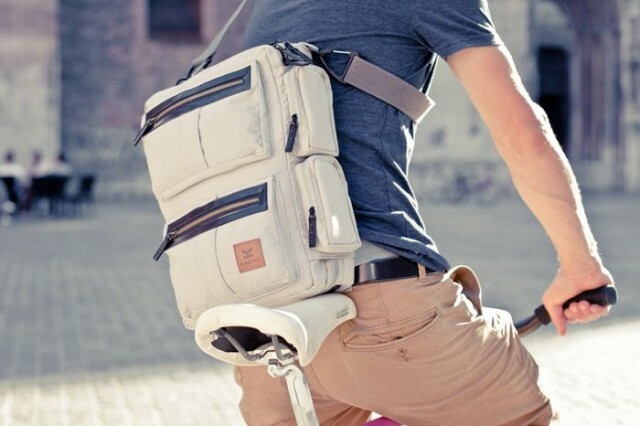 Like the coelacanth, the Classic Messenger has remained a living fossil, unchanged, while other Timbuk2 species have evolved and developed around it. Until now. Curious (and completely unresearched) fact: Bike geeks are often photography nerds, too. 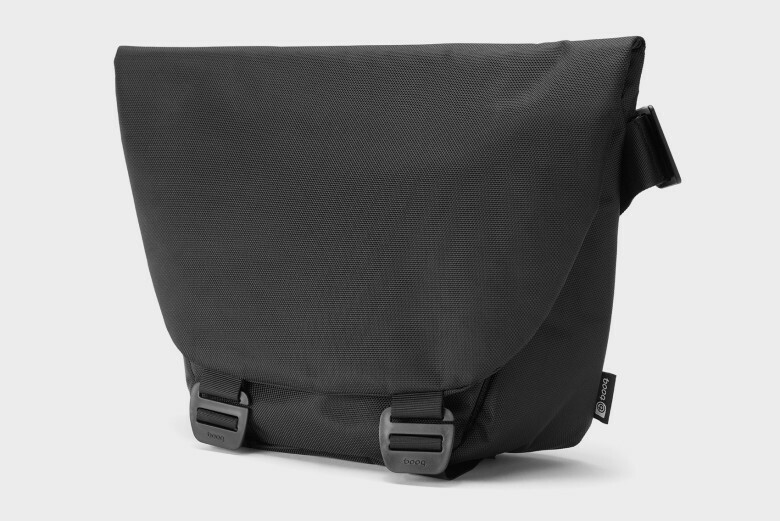 And so it makes perfect sense that Chrome — the messenger bag company — should put out a camera bag. So if you have been looking for an overprotective, heavy camera backpack with a U-Lock holster, the Niko Camera Pack could be for you.